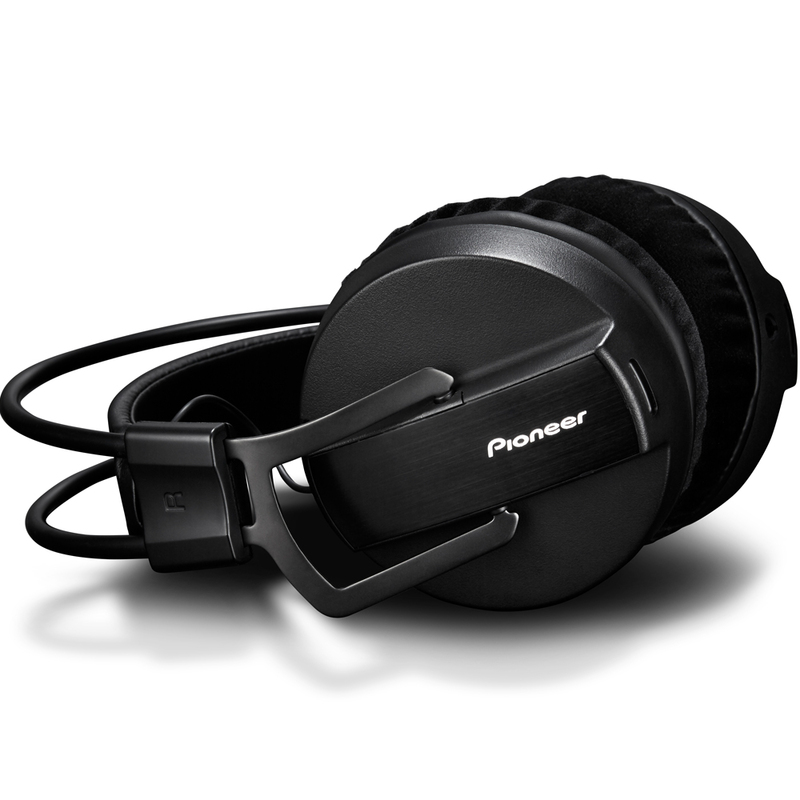 The HRM-7 professional studio headphones have been especially designed for dance music producers. 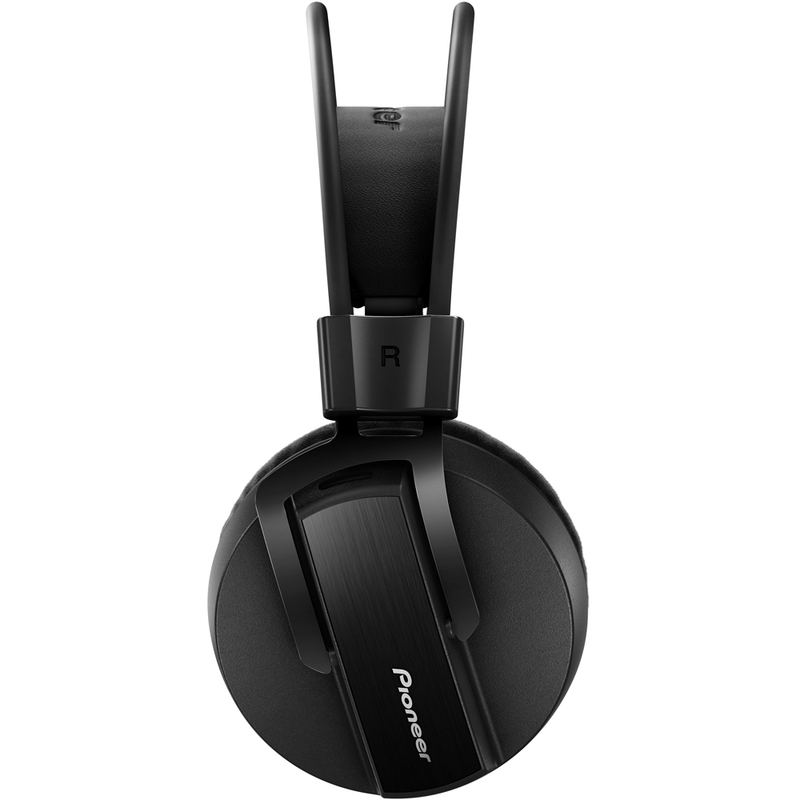 Accordingly, they deliver an accurate, neutral sound with optimal bass response for detailed monitoring. Thanks to the headband's freely adjustable headband and flexible, ergonomic design, you won't even notice wearing them, even during long recording sessions. 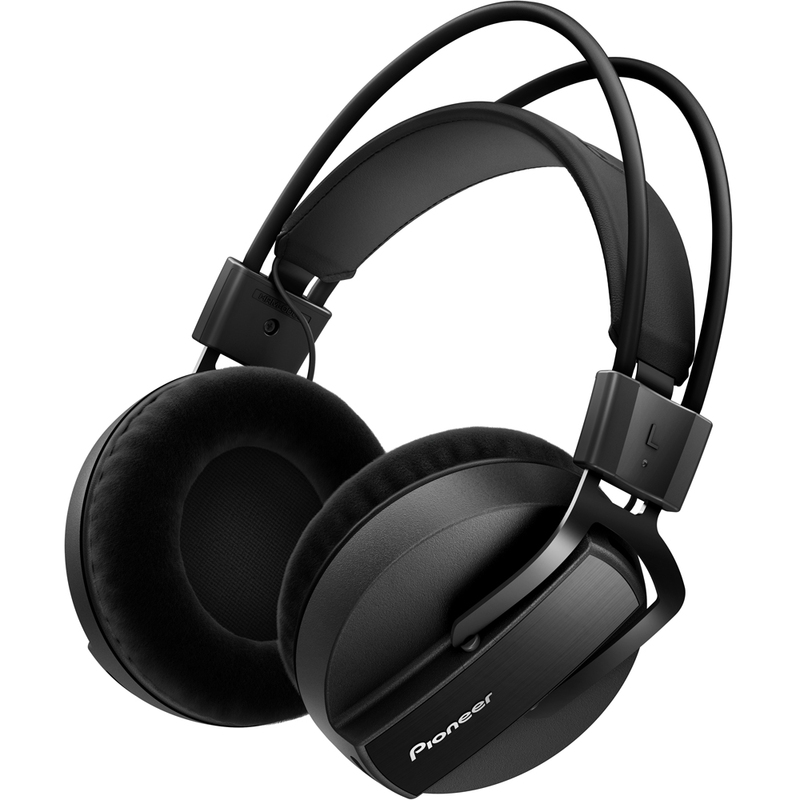 The headphones' fully enclosed ear pads deliver optimum sound isolation, while reducing ambient noise. 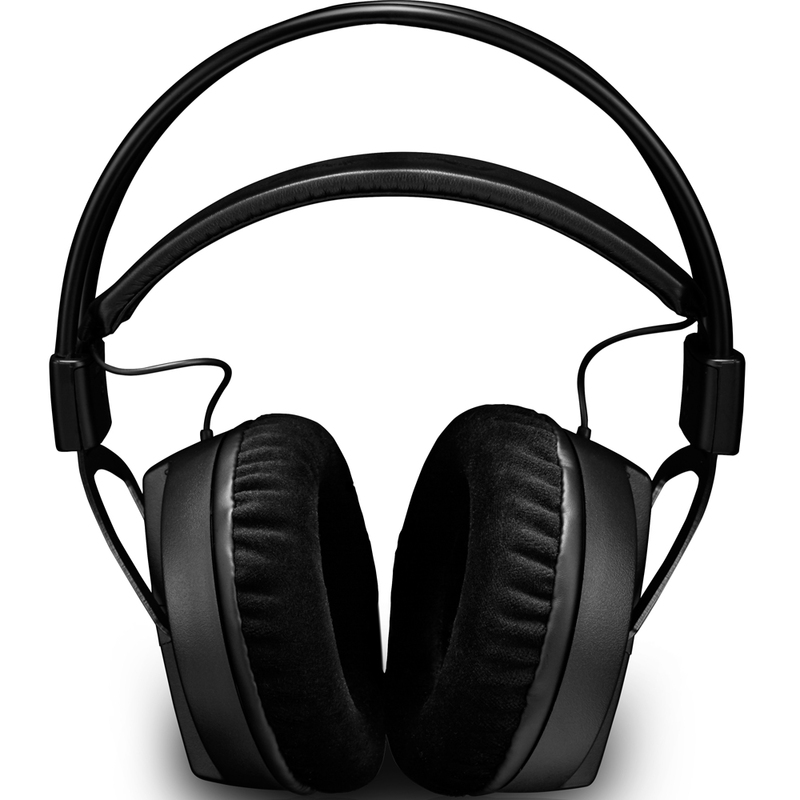 Plus, their large ear chambers account for a wider sound stage and clear acoustic separation. 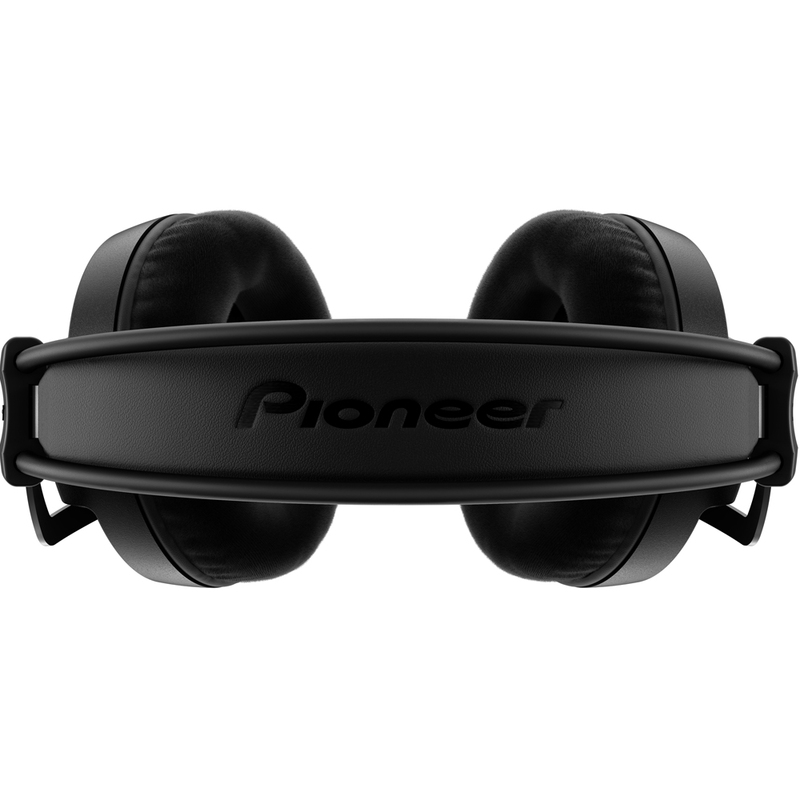 The large ear pads are made with a hybrid memory foam - covered with soft velour fabric - to provide a snug and comfortable fit. 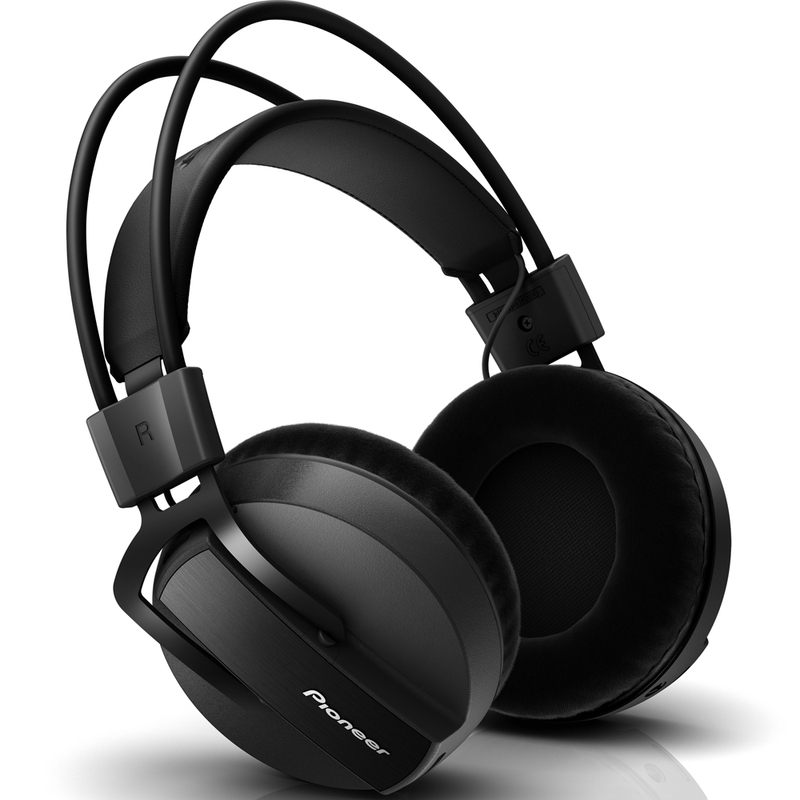 At the same time, this ensures enough airflow around the ears for accurate monitoring.